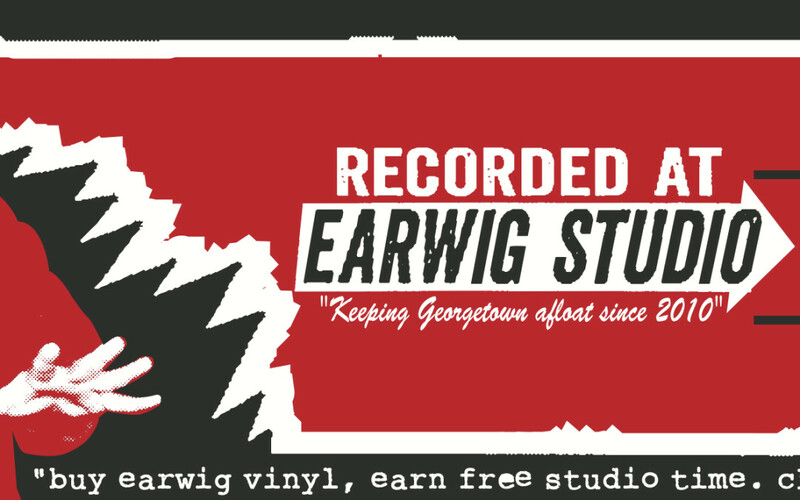 Buy Earwig Vinyl, Earn Free Studio Time! Silver Platters is now displaying “Recorded at Earwig Studio” vinyl. Buy any “earwig” titles from this rack and receive a dollar-for-dollar credit on studio time (tax & shipping not included). For every full day booked, cialis sale thumb you can use a maximum of $25 in credit. For example, cialis sickness let’s say you buy $100 worth of vinyl. You will get $100 discount on studio time, pilule but this must be spread across 4 days of studio time. Make sense? If not, email me! Earwig displays can be found at the SODO and Northgate Silver Platters locations or you can buy the following titles online. Remember, only LPs recorded at Earwig count toward studio time! Simply show your receipt to redeem studio credit.